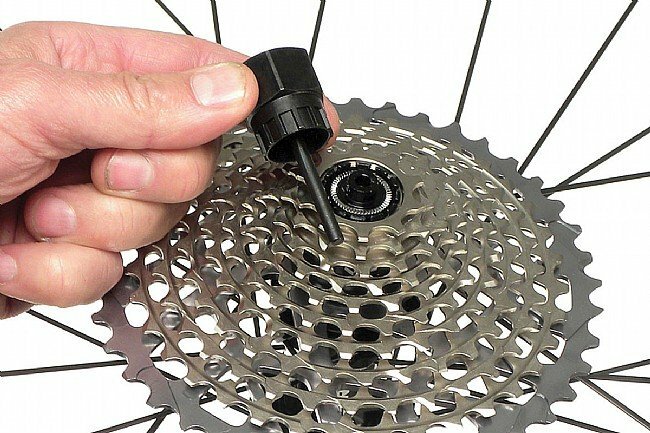 With the guiding hand of the FR-5.2G Cassette Lockring tool from Park Tool at your disposal, cassette changes will be quicker and easier than ever. 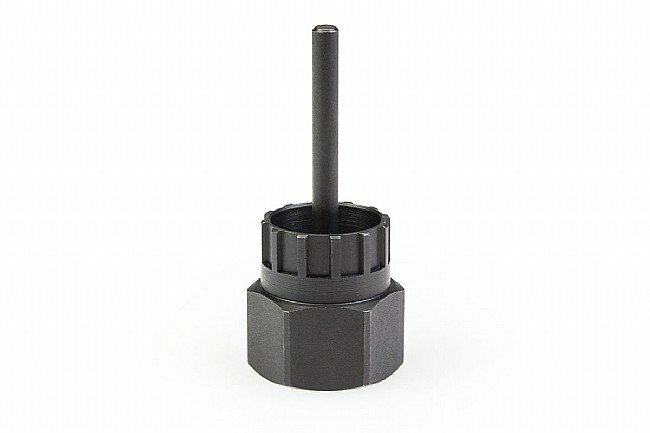 Designed for modern quick-release wheels, the guide pin simply slides into the quick-release axle while the 12 splines interface with your Shimano, SRAM, SunTour or other lockrings. With the FR-5G's thin wall construction, this tool will slide effortlessly over cones and locknuts.